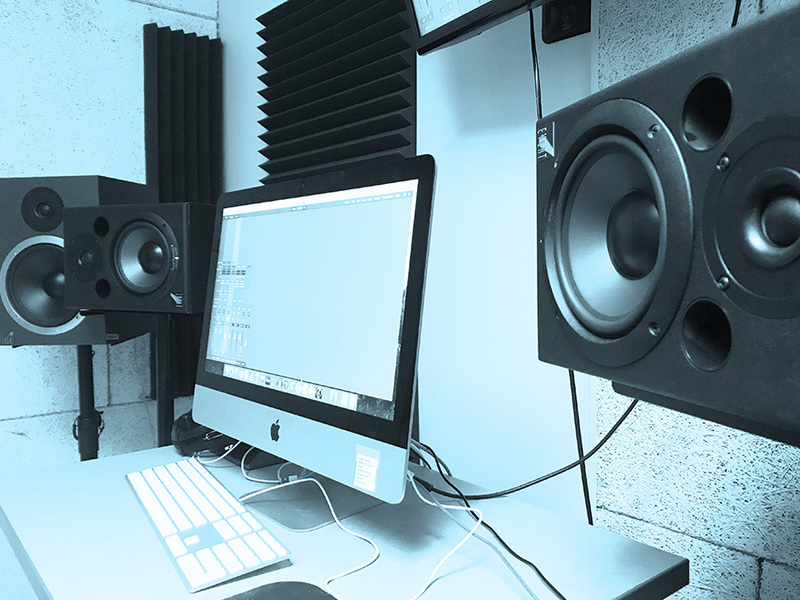 The Music and Sound Technology Project (MAST Project) Lab is the music technology center of the UNM Department of Music. 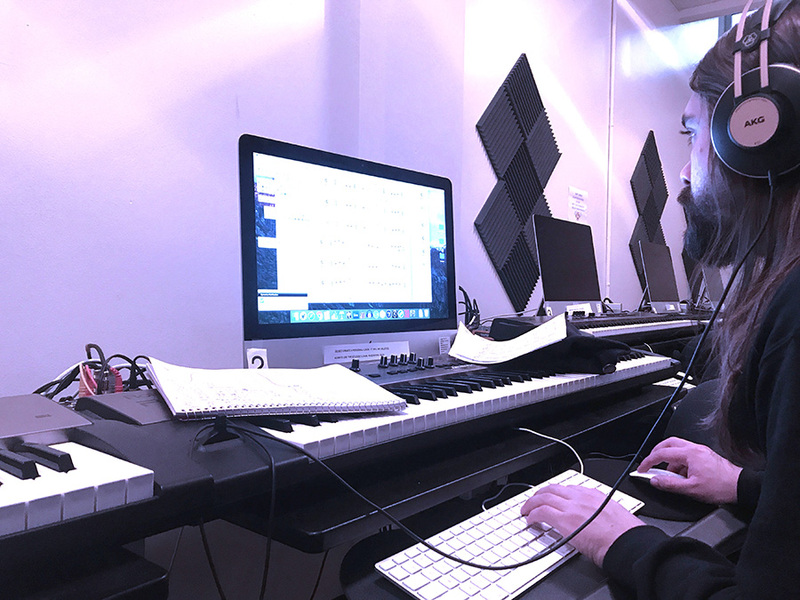 As a part of the College of Fine Arts, the MAST Project Lab offers students and faculty members access to digital music editing software (Digital Audio Workstations), music notation encoding software, transcription software, and hardware synthesizers for their class-oriented or individual creative projects. 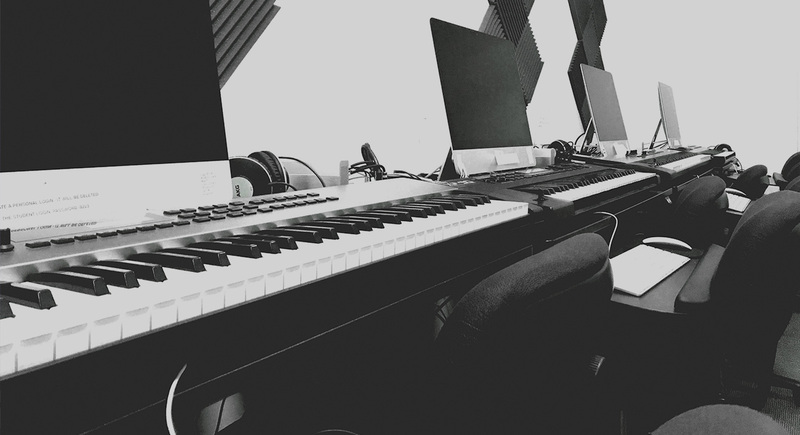 The MAST Project’s mission is to help educate and assist students in the many features of industry standard music software and music production hardware as an investment in their future career needs. UNM credit courses that the MAST Project Lab accommodates vary from topics in music applications to music technology for music educators. 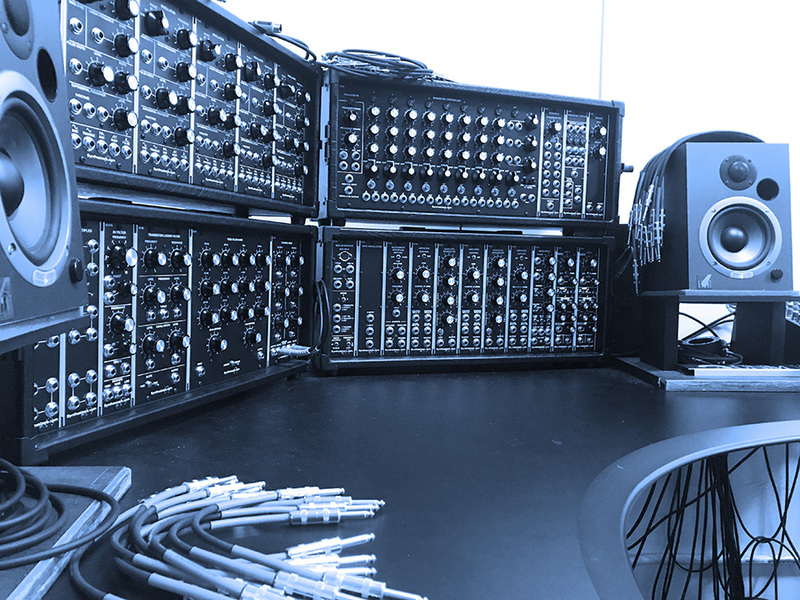 Housed in the MAST Project Lab are seven individual workstations that are complete with a suite of various music creation and editing software, a copy/print station, a live PA sound gear setup, an open floor plan that can be used for rehearsals, and the John Donald Robb Musical Trust’s synthesizers.com “Moog replica” modular synthesizer system. Music education and performance majors also benefit from the audio and video field recording equipment that can be used for audition recordings and capturing rehearsals/concert performances. All these amenities are available to be used in student/faculty music productions, compositions, recordings and general enrichment. 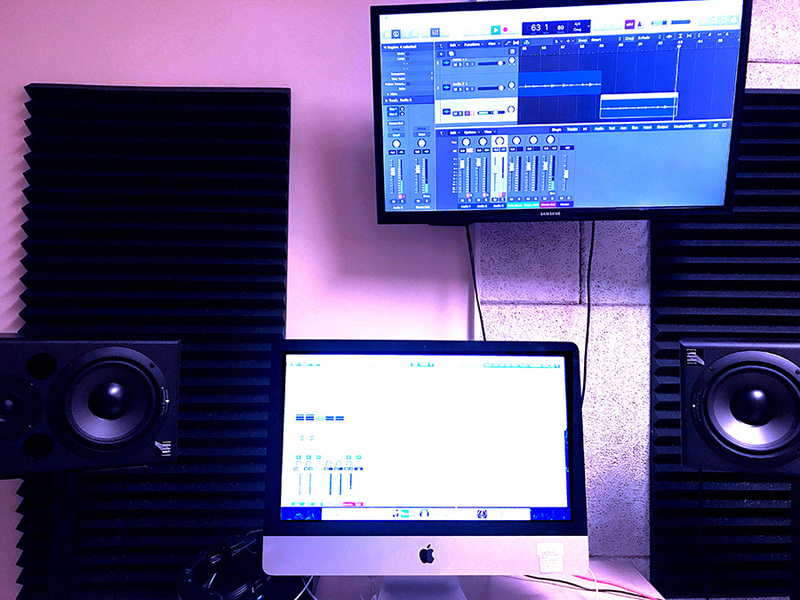 Annexed to the MAST Project Lab is the Smart Lab; a project studio where students can record their projects using MAST Project microphones and other equipment. This space is also an environment where students can mix and monitor their work on two different sets of near-field monitors. A featured music program in the Smart Lab is MakeMusic’s Smart Music software; a smart accompaniment program for students that desire to practice their applied music material – such as solos and jazz standards – with smart accompaniment that follows a musicians musical phrasing and interpretation.